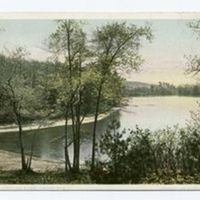 Thoreau's Cove, Lake Walden, Concord, Mass. 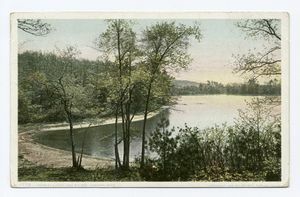 “Thoreau's Cove, Lake Walden, Concord, Mass. ,” Digital Emerson, accessed April 18, 2019, http://digitalemerson.wsulibs.wsu.edu/items/show/4351.